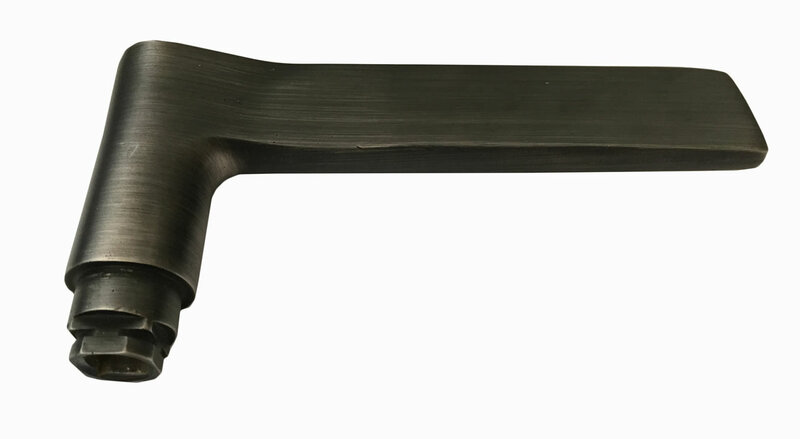 At Swift Electroplaters, we’re pleased to offer our customers a range of plating options for their products. Choosing a plating finish really does come down to the aesthetic you’re leaning towards. View our range of options that are fast becoming popular with customers within and beyond Sydney, Newcastle and Wollongong. Brass plating tends to work well in many industries. 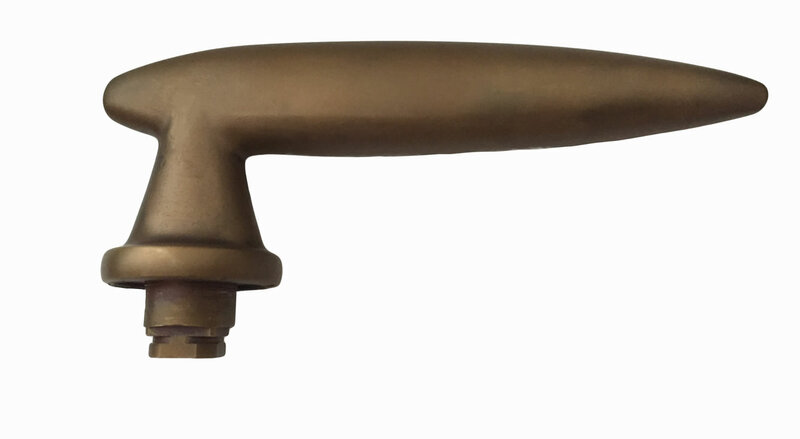 Brass is a great choice for people who are looking for fittings that will exude an antique vibe, especially when that plating is applied to door handles, taps, and light fixtures. It effortlessly adds a touch of old-world elegance to any room. If you’re after high quality brass plating from a company that offers superior workmanship, the team at Swift Electroplaters are the ones to call. Our techniques have been passed down for the past 60 years, as well as continually learning new ones so that we can stay ahead of the game. Operating since 1951, Swift has been providing high quality electroplating and electroless nickel plating to customers across and beyond Sydney, Newcastle and Wollongong. We have built up a reputation for being the trusted and exceptional creators of brass plated products and fixtures. As a result, we’re proud to be known as one of the best electroplating businesses in Australia. Electroplating is the solution for customers who are looking for decorative metal finishes for residential and commercial architectural hardware, hospitality fitouts or art installations and theatre pieces. It is a superior method of protecting metals from corrosion. Interested in finding out more about brass plating? Reach out to us on (02) 9648 3144 or send us an enquiry.